Because London was and remains such a huge city, one part could be under major attack while other parts were not being bombed at all. In an area not being bombed but close to a battery of anti-aircraft guns, the biggest danger was from falling shrapnel. These steel shards falling from the sky, the result of the anti-aircraft shells exploding at a fixed height, killed people on the ground all the time. 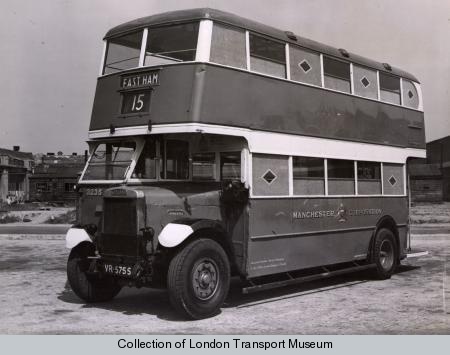 There are many stories of people rushing to get to their homes during a raid and through billows of smoke coming from the parts of the city being bombed, a London Transport bus would emerge on its regular route. It would stop and the people would get on as if nothing out of the ordinary was going on. Of course, diaries and memoirs from the time disclose that everyone was terrified, but the ethos of the time was not to show fear since everyone knew everyone else was afraid.